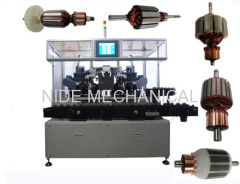 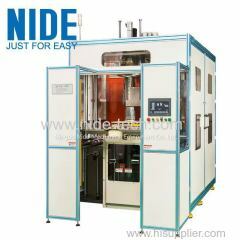 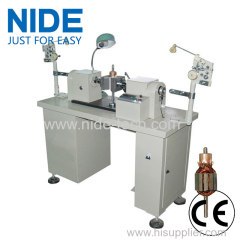 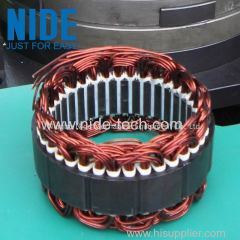 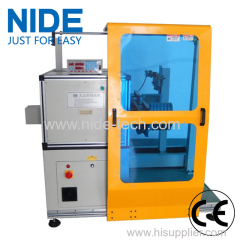 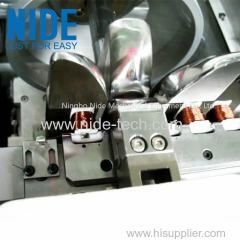 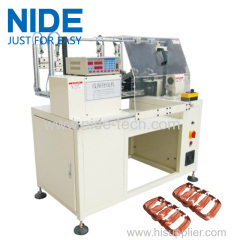 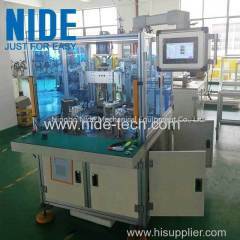 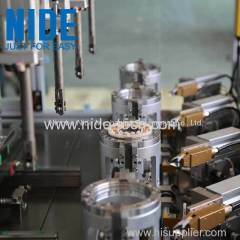 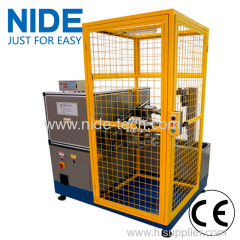 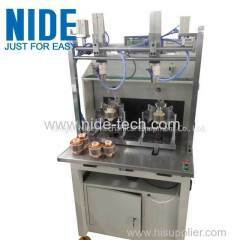 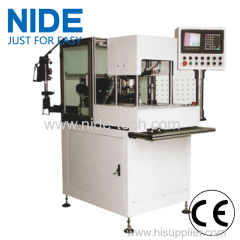 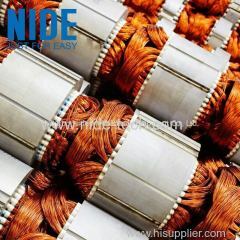 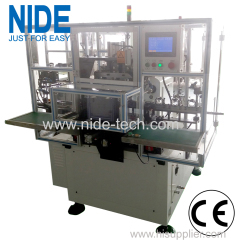 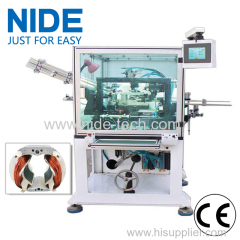 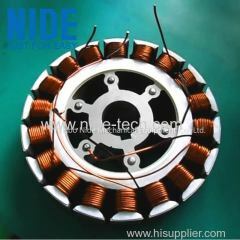 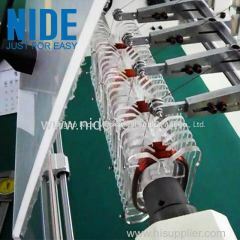 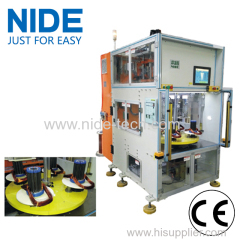 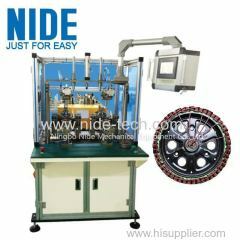 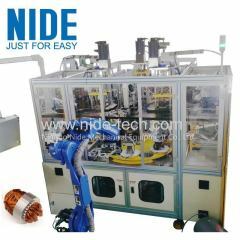 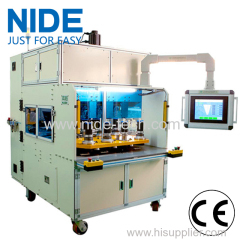 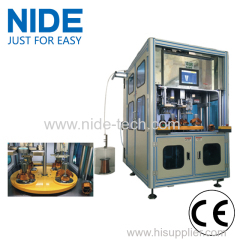 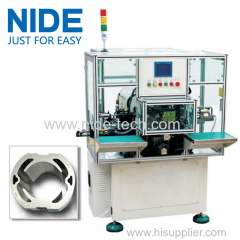 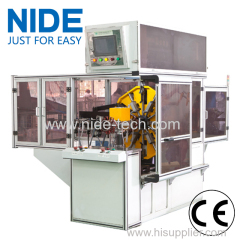 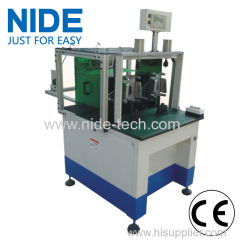 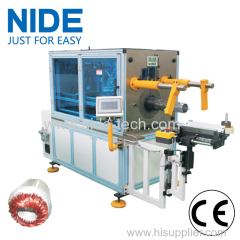 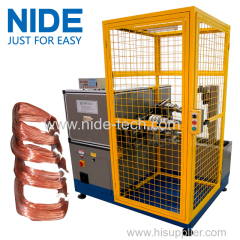 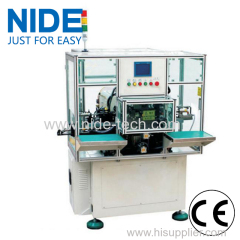 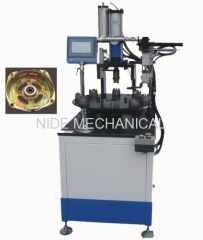 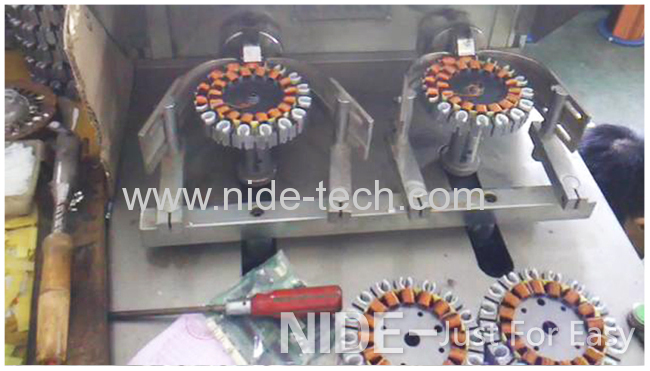 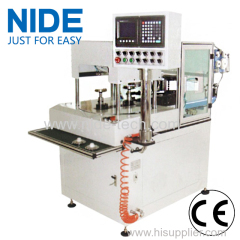 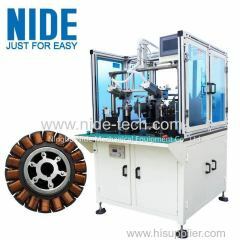 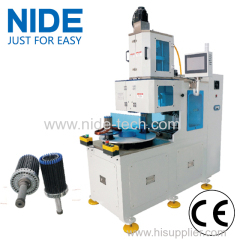 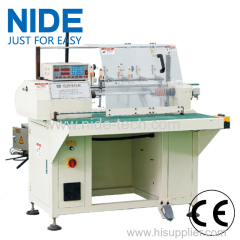 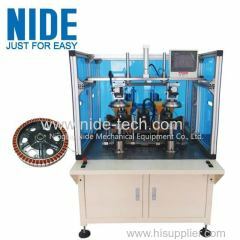 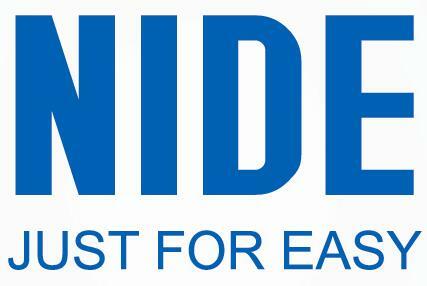 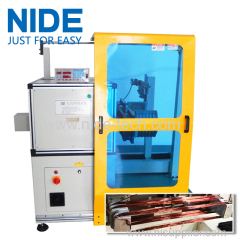 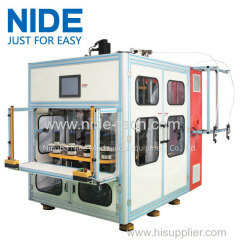 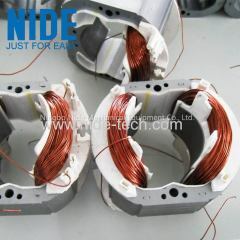 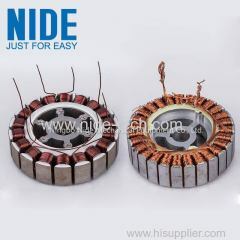 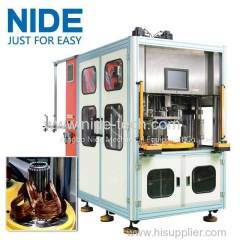 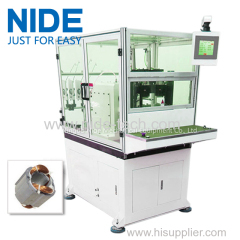 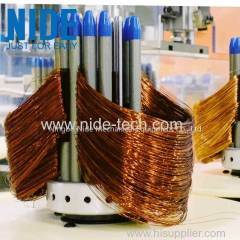 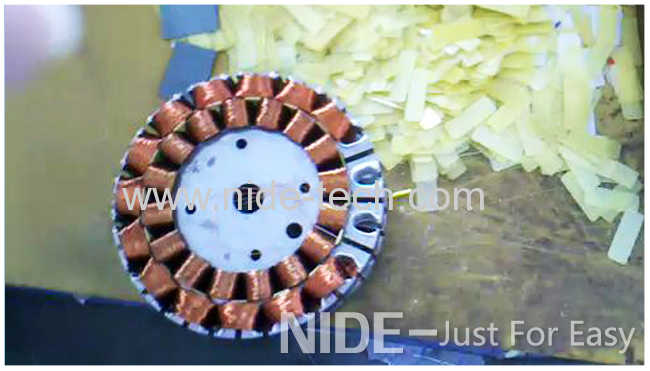 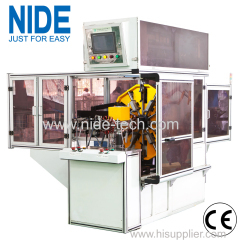 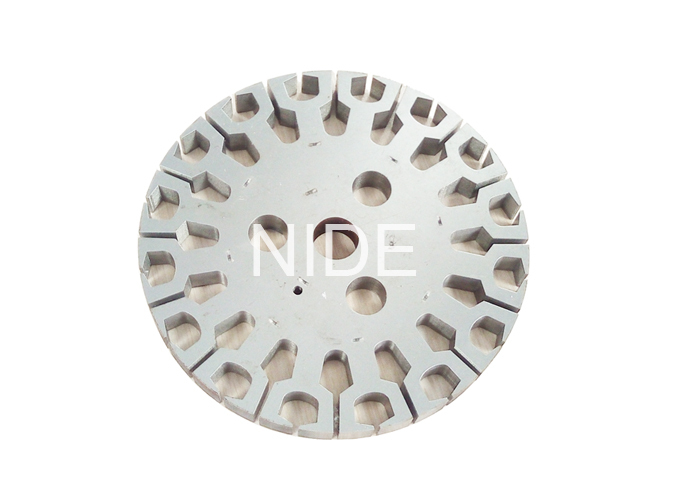 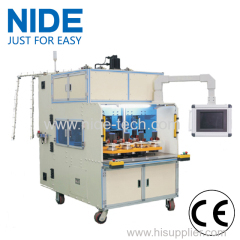 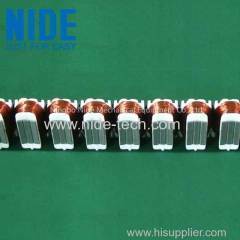 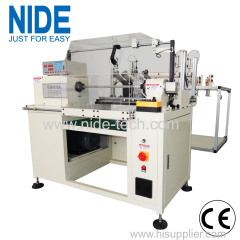 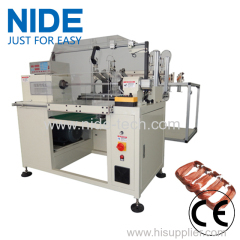 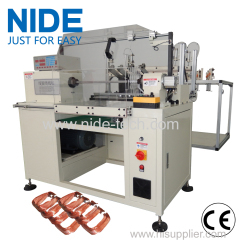 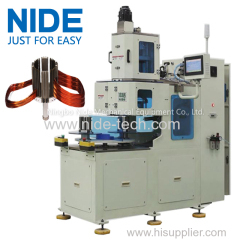 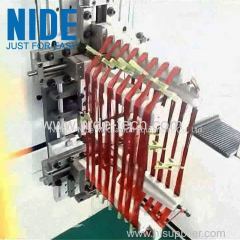 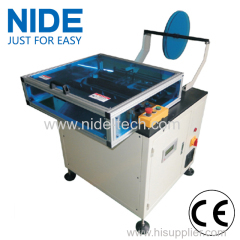 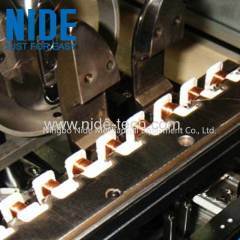 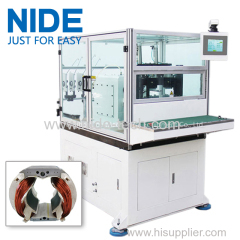 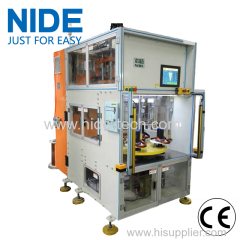 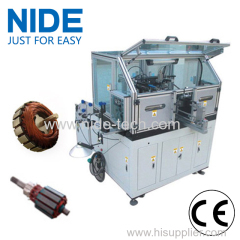 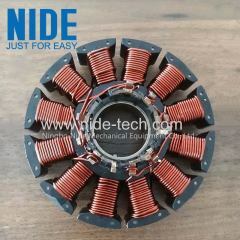 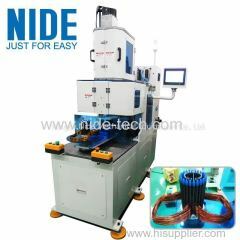 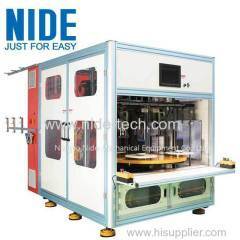 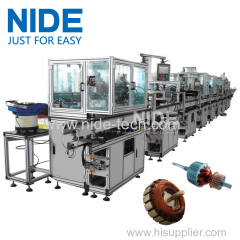 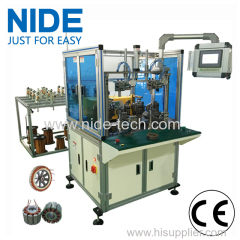 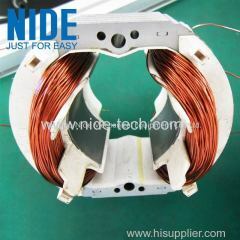 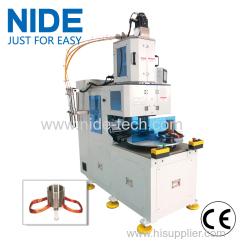 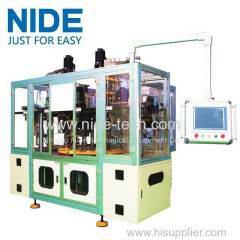 CEILING FAN STATOR WINDING MACHINE from China manufacturer - Ningbo Nide Mechanical Equipment Co., Ltd. 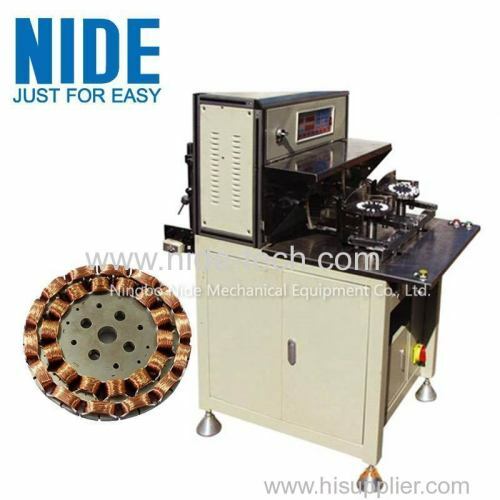 This BLDC stator coil needle Winding Machine is suitable for winding ceiling fan stator, external armature such as frequency conversion alternator and generator armature. 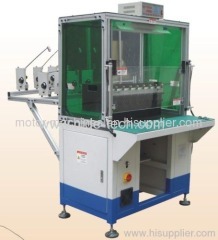 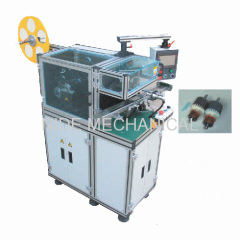 This ceiling fan coil winding machine has two working stations. 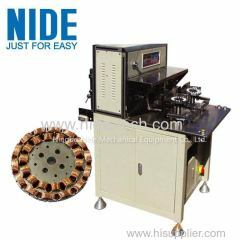 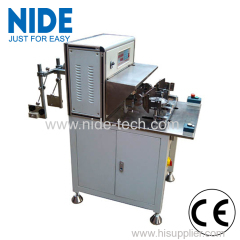 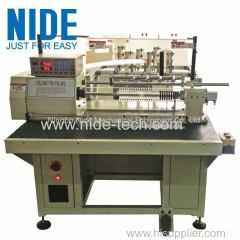 Controlled by micro computer, it can do auto winding, auto array, auto indexing; array and indexing are controlled by stepping motor, winding is controlled by frequency converting motor, turn number could be accurated up to 0.1 round.